Our new proposed PgC Education in academic and practice settings will offer all students an opportunity to access the programme as online students. 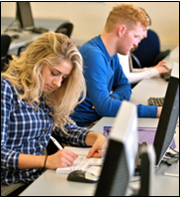 This provides flexibility for those who wish to study from further afield including international students. The blended option, where there is a mix of face to face and online sessions will probably still appeal to local students who enjoy peer support. What is good is that we can now offer students regardless of where they live choice and flexibility to fit study into busy professional lives. 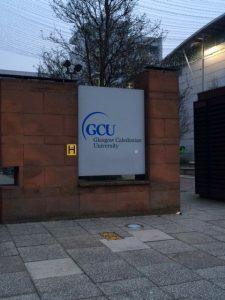 I too am a student currently undertaking a Professional Doctorate here at GCU and I fully grasp the benefits of flexible education. Currently I am processing applications for 2017 so feel free to get in contact and ask any questions. I am based in the School of Health and Life Sciences at the university and you can add a comment /post here or alternatively email me at H.Gough@gcu.a.c.uk. I look forward to hearing from you. Welcome to this Blog. 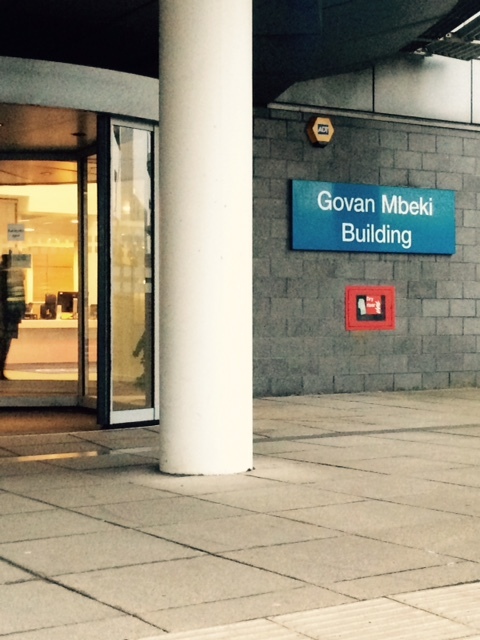 My name is Helen Gough and I currently lead a teacher preparation programme here at Glasgow Caledonian University. 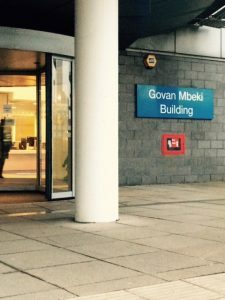 My primary profession is nursing and I entered my secondary profession of teaching in 1999 when I completed a PgCert higher education then MEd at the University of Strathclyde. My specialist interest is in the preparation of health and social care educators. The current PgC Education in health and social care (NMC teacher/HEA FEllow) that I lead has been running very successfully for 5 years and is now due for routine re-approval next month. This has given the programme development team, which is made up of current and past students, the programme team and colleagues from clinical practice an opportunity to fully review and enhance the programme. This has included the development of a new title of PgC Education in academic and practice settings.